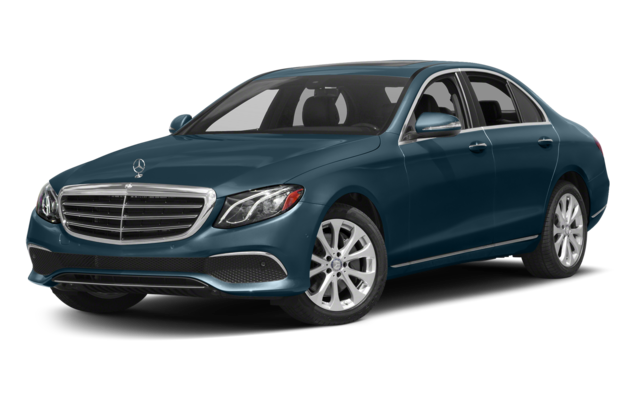 The 2018 Mercedes-Benz S-Class provides Bayonne families with everything needed in a sporty sedan. 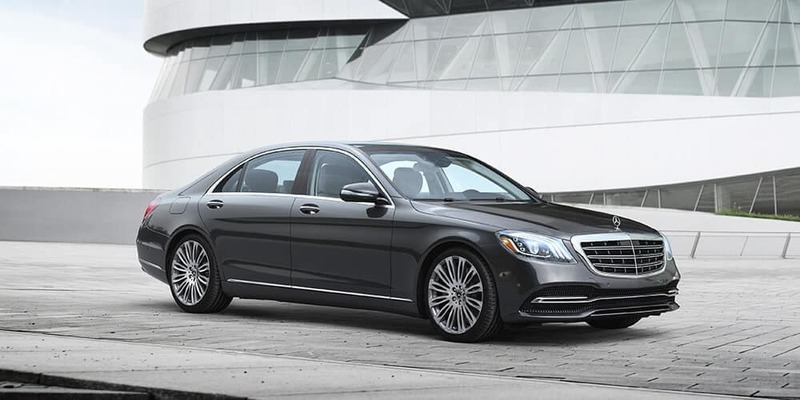 The S-Class versus the Mercedes-Benz E-Class brings forward some interesting features you might not have thought of needing in your sedan. With a slightly larger base engine and stronger output, the S-Class proves to have the better performance of the two models. 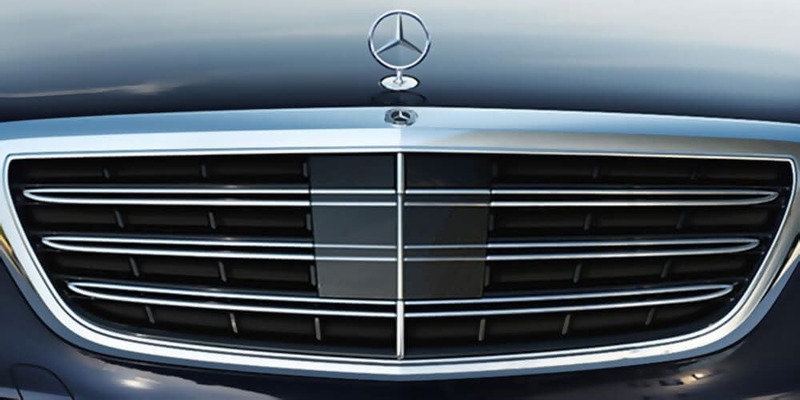 Depending on what you’re looking for in a sedan, the stronger choice is the S-Class. The S-Class and E-Class provide similar interior technology, such as Apple CarPlay™ and Android Auto™ compatibility and COMAND® hard-drive navigation, but when it comes down to the details, the S-Class pushes past the finish line first. Both Sedans have advanced safety features that give any driver peace of mind. However, when comparing the two, the S-Class has the same base features as the E-Class and then some. 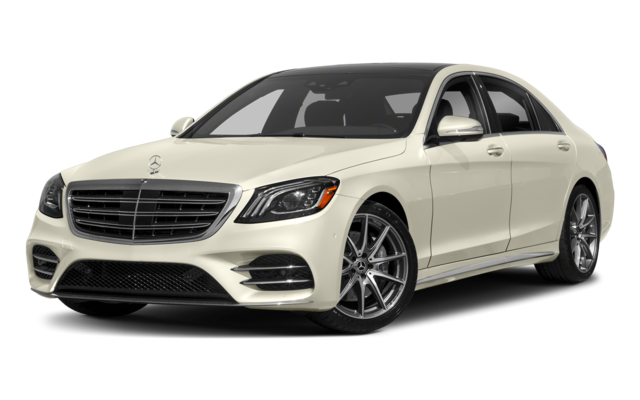 Anywhere from Westfield and beyond can find the new Mercedes-Benz S-Class and E-Class sedans, coupes, cabriolet, and wagons at Mercedes-Benz of Union. Contact us today to learn more about our new and used inventory, your financing options through us, or to schedule a test drive in one of our models.